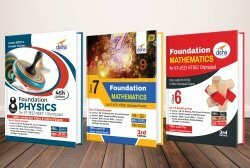 OLYMPIADS Champs Class 9 Mathematics is an attempt to guide and prepare students for National level Olympiad examinations. 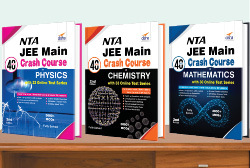 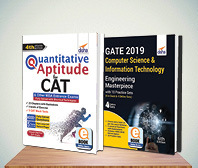 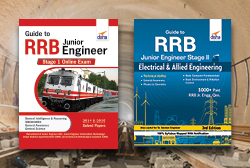 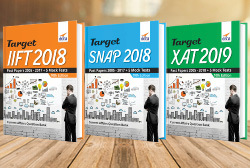 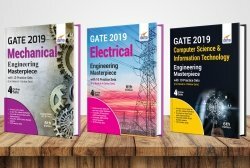 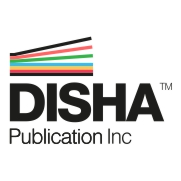 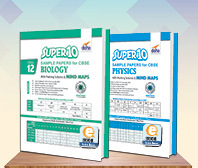 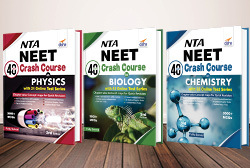 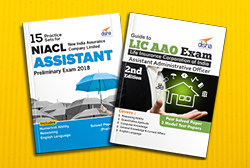 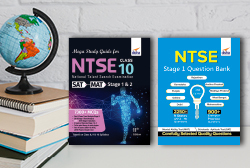 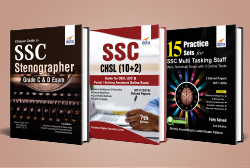 The book will not only prepare the students for these examinations but will also help in developing a good aptitude and problem solving skills. 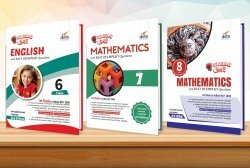 The book covers the Scholastic part – Mathematics which provides a Quick concept review to the students. 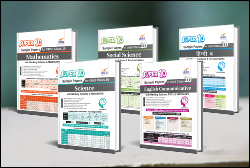 • Each chapter of the book provides two levels of Exercises based on the level of difficulty. 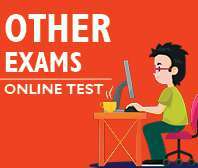 The Exercise 1 contains Simple MCQs and Exercise 2 contains exhaustive verities of questions i.e. 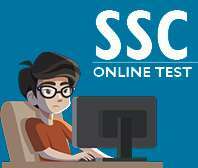 Matching based MCQs, Statement based MCQs, Multiple answer based MCQs, Passage based MCQs, Graph based MCQs etc. 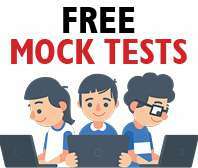 The detailed solutions to the MCQ's are provided at the end of each chapter. 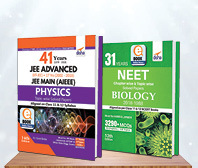 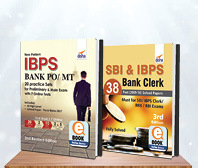 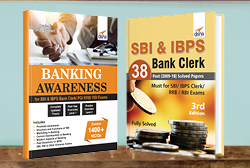 • At the end of the book, there is Practice Question bank containing large verities of important questions covering all the topics of the Syllabus with detailed solutions. 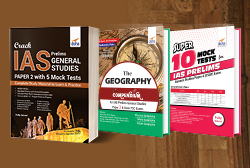 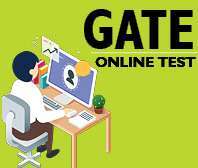 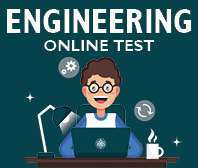 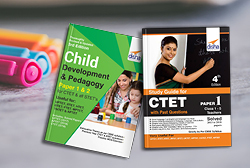 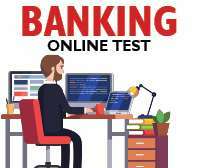 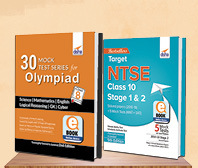 • 5 Online Mock Test papers based on different National level Olympiad exams are provided which help to the students to recall their knowledge. 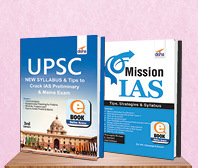 • This book will really prove to be an asset for Class 9 students as they hardly find any material which can help them in not only mastering the Olympiads but also help them in building a strong foundation.